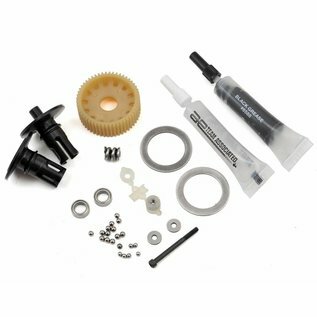 Team Associated B6 Ball Differential Kit. This is the optional ball diff for the RC10 B6 and B6D buggies. 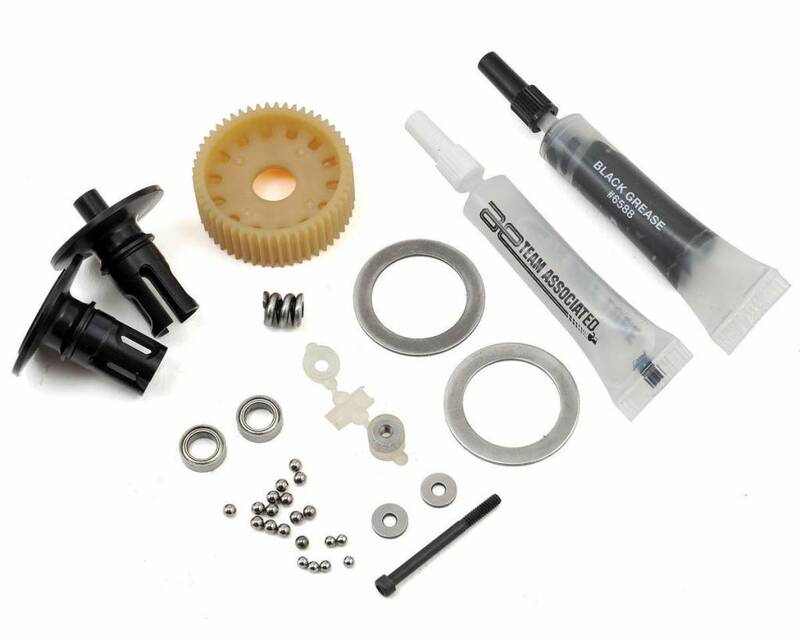 Package includes all the parts needed to assemble one ball diff.